We are a shabby chic drinking venue with a quirky pop up feel. Found in the centre of Uckfield town we offer a range of classic & modern drinks in a relaxed surrounding. We can arrange anything you need for your staff party or private function. Whether it be music, food or something more adventurous we can make it happen! Availability: Please message for more information on our availability. Hire Costs: Please message for more information on costs. There have been 0 reviews of Cuckoo // Party Venue Hire Uckfield. 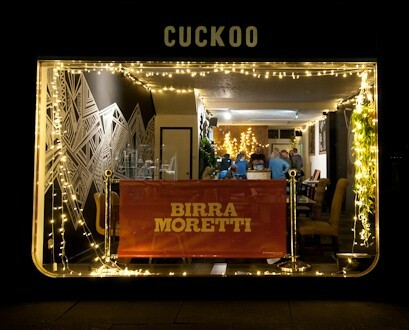 If you would like to send Cuckoo // Party Venue Hire Uckfield a booking enquiry, please fill in the form below and click 'send'. 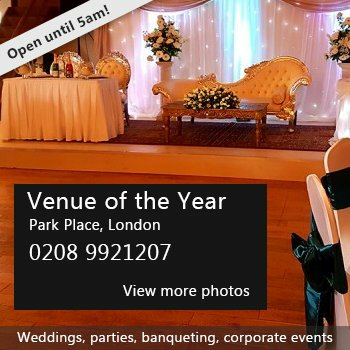 Perhaps some of the following halls within 5 miles of Cuckoo // Party Venue Hire Uckfield would also be of interest?